The True 500 P treadmill comes with pre-programmed workouts that the True 500 Non doesn’t have. 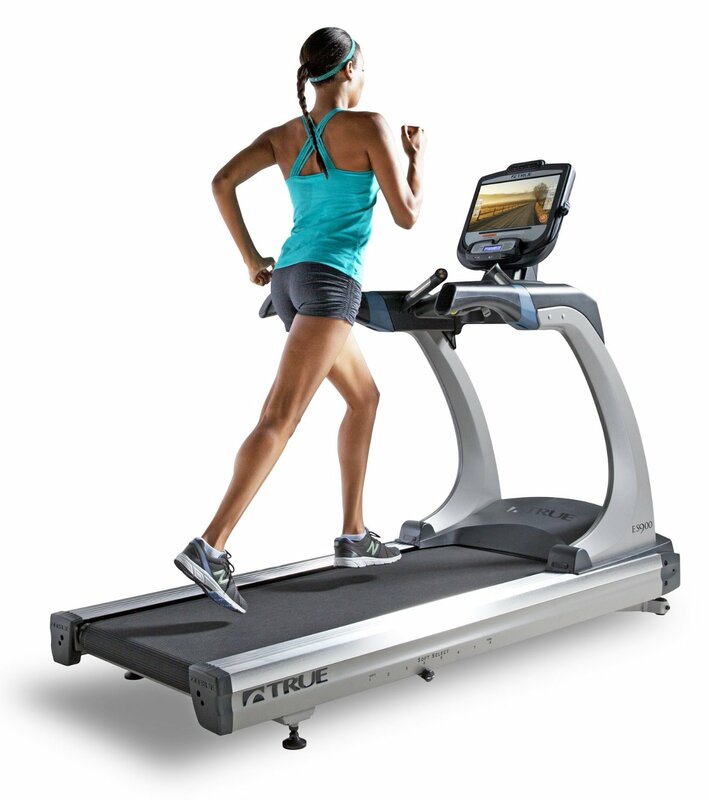 And, like other True treadmills, it comes with the best belt and deck combination in the market to give you the smoothest and most silent treadmill experience. 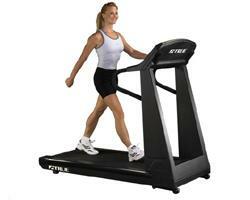 If you’re looking for a treadmill with great cushioning and excellent feel, then this is one of your better choices. True treadmills, including this one, boast a one of a kind belt and deck combination, which is simply the best in the market. However, with a price tag over $3,000, I don’t think most people can afford this. 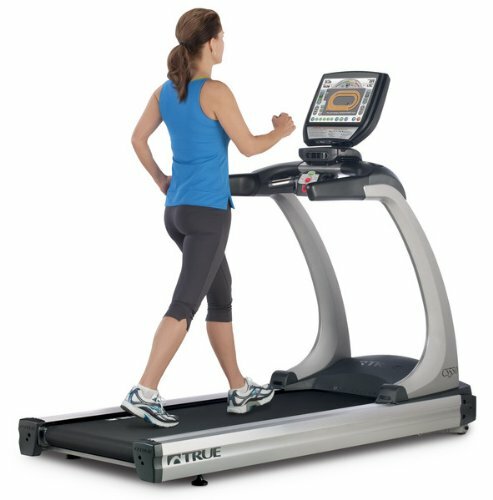 So if this machine is beyond your budget, visit our best treadmills page and look for comparable treadmills. This model boasts a 3.0HP continuous duty motor that serves up speeds of up to 10mph and inclines that reaches 15%. So it doesn’t matter whether you’re a beginner or advance runner, the True 500 P can provide you the intensity you need. The 20” x 54” running space is big and wide to give you enough room to move and be comfortable during your workout. Plus, with its magnificent belt and deck combination, this unit could very well provide you the best treadmill experience you’ll ever have. This machine also features 4 pre-programmed workouts (Weight Loss, Speed Interval, C/V Workout, Hill Interval) with 9 intensity levels each and 2 customizable programs to give you more variety and flexibility in your exercises. A new feature you’ll find in the new look 500 series is the message center and True touch technology. The 16 character alpha numeric message center provides motivation to help you to do more in each workout. While the True touch technology allows you to activate command keys with minimal pressure. The biggest weakness of this model is its reliability. Since True Fitness put so much emphasis on this machine’s belt and deck, they tried to cut back on its components and features. As a result, you’ll get an overpriced average quality treadmill that looks and feels like a premium priced unit but only for a few years. I don’t recommend the True 500 P treadmill. It provides below average value for its price. If you really want a decent True treadmill, stick with the True 500 HRC classic or better yet, visit our best treadmills page and check out other quality brands. If even after this review you still want a True 500 P Treadmill, I suggest you locate a dealer near you through Amazon. It is currently being sold for $3,095.